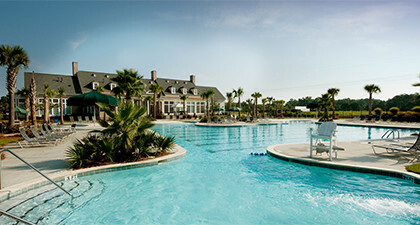 Here at Dunes West, we strive to achieve a 4:15 pace of play, whether riding or walking, so that you'll have time to enjoy your round and our lowcountry hospitality at our exceptional facility. 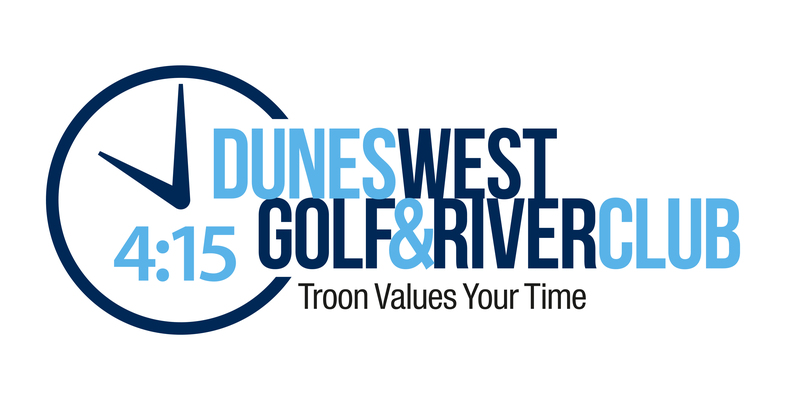 The team at Dunes West Golf and River Club values your time and is committed to ensuring an enjoyable experience for all golfers at all levels of play all of the time. 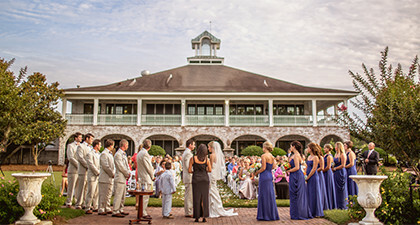 Our time par is the amount of time that we expect a round of golf to be played on our course. We always aim to to be under par, but rarely over par. 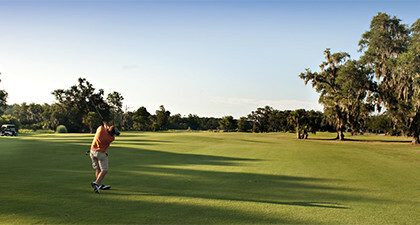 To help us maintain our 4:15 pace of play at Dunes West Golf and River Club, we invite you to Play Ready Golf.